Coady Green is acknowledged as a major talent on the international concert circuit, having been described as “a virtuoso pianist with sensitivity, intelligence and charm”, “accurate and exhilarating” (Musical Opinion, London) and with “a strong and versatile technique capable of the most delicate coopering and tonal brilliance, rising to the challenges of extreme virtuoso demands with relish” (The Advertiser, South Australia). 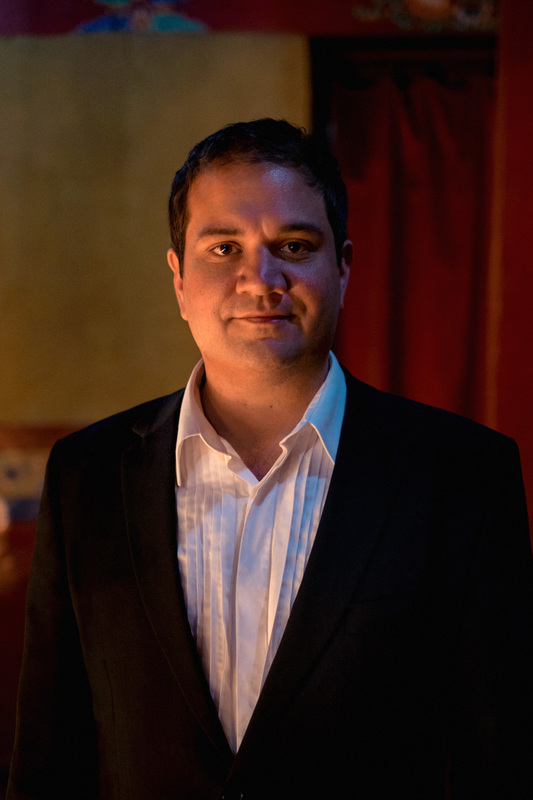 In 2005, he relocated from Melbourne to London after winning almost all the most prestigious awards and prizes that his native Australia had to offer, including first prize in the City of Sydney National Piano Competition, a Winston Churchill Fellowship Award, a British Council Award, the Trevor Prescott Memorial Award from the Masonic Foundation, a Sir Ian Potter Cultural Prize, two awards from the Australian Council for the Arts and the South Australian Arts Council, the Ormond Exhibition from the University of Melbourne for the most outstanding postgraduate student and an award from the Opus Fifty Charitable Trust. During the eleven years he lived and worked in London, he was twice the recipient of a Geoffrey Parsons International Prize (2008, 2012), and a prizewinner at the International Two Piano Grieg Competition in Norway, and a recipient of a Tait Memorial Trust Award and an award from the Phonographic Performance Company of Australia. He performs regularly in all the top concert halls within the UK including Wigmore Hall, Royal Festival Hall, Queen Elizabeth Hall, Purcell Room, St Martin in the Fields, Cadogan Hall, St James’s Piccadilly, and within Australia and abroad including Sydney Opera House, Salzburg Mozarteum, Melbourne Recital Centre, Beijing and Shanghai concert halls, Linder Auditorium, Johannesburg. He is active as a chamber musician, having performed extensively with pianists Leslie Howard and Christopher Wayne Smith, the BBC Singers, the UK’s most celebrated string quartet Allegri Quartet, two of South Africa’s most eminent Quartets, the Odeion and Amici Quartets, and singers Laura Wolk-Lewanowicz, Greta Bradman and Neil Latchman. He was a lecturer in classical performance and staff piano teacher at Goldsmiths College, The University of London, and a piano teacher at the Royal College of Music, London. He now teaches piano and lectures at the Melbourne Conservatorium of Music, The University of Melbourne. He is recording the complete piano etudes of Anton Rubinstein for Toccata Classics, the first disc of which will be released in late 2018.